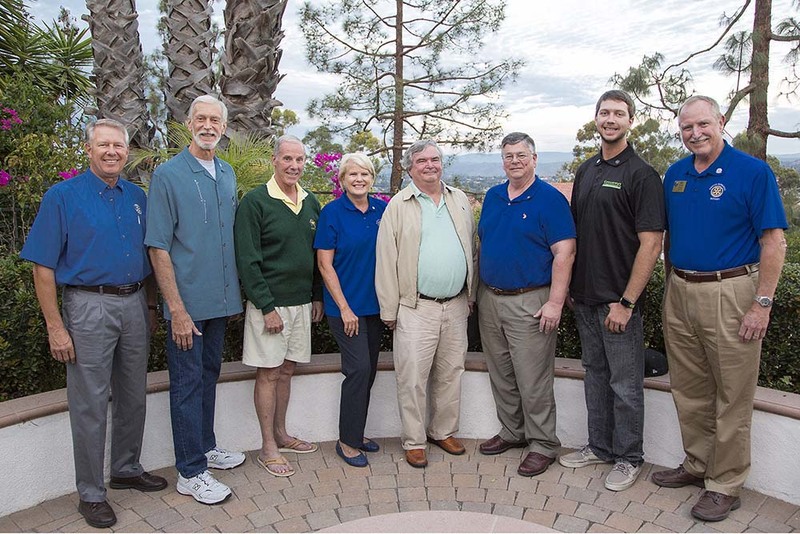 The Rotary Club of Rancho Bernardo recently inducted six new members into their club. Their orientation meeting was held on November 16 with Club board members explaining the key goals and activities of Rotary and the noon club. Rotary is an international service organization made up of volunteers dedicated to service in our community and around the world. 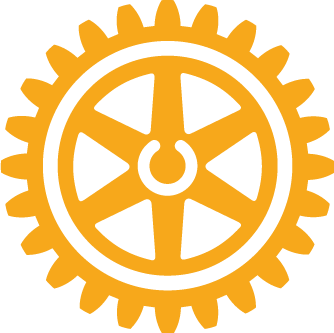 The RB Rotary Club meets on Thursdays and guests are welcome. For times and location go to www.rbrotary.org. From left to right are Charley Crew (Membership Chair, Scott Lawn, David King, Susan King, Jim Reid, Bill Brehm, Alex Lawn (newly elected Honorary Mayer of Rancho Bernardo, and Mike Fuqua (RB Rotary Club President).